As a licensed childcare center, we are required to collect the following information for each child before the fun can begin. Please complete the following forms before your first visit and bring them with you. After the initial enrollment, check-in/out will be a breeze with our fingerprint technology! If your child has a food allergy, parents need to submit a Food Allergy Emergency Plan signed by their healthcare professional. 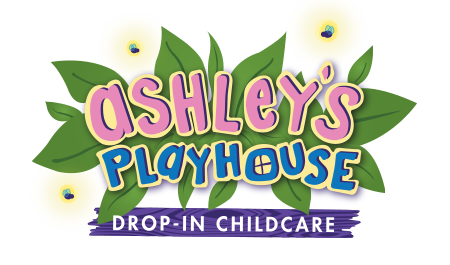 Online Reservations: Please note as a fully licensed daycare center, we have limits on the number of children we can take at one time. Book online to guarantee your spot! This is especially important for our infant room and during holidays. Please also note, you will need to create a NEW username/password for Appointment-Plus the first time you book online.